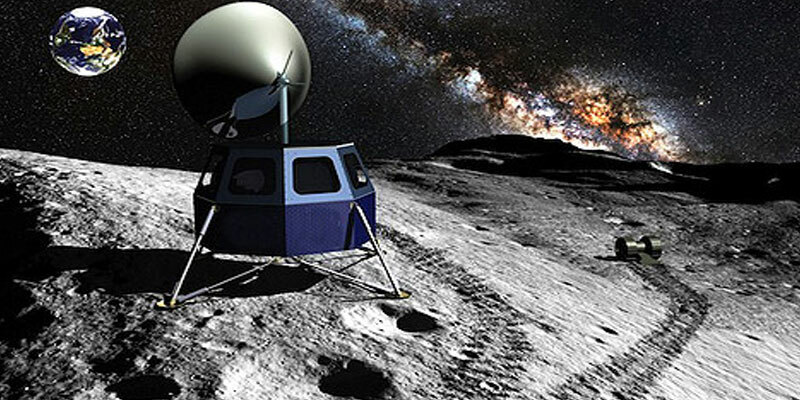 The Indian Space Research Organisation (ISRO) has decided to take India’s space astronomy research a step forward by setting up a telescope on the moon. 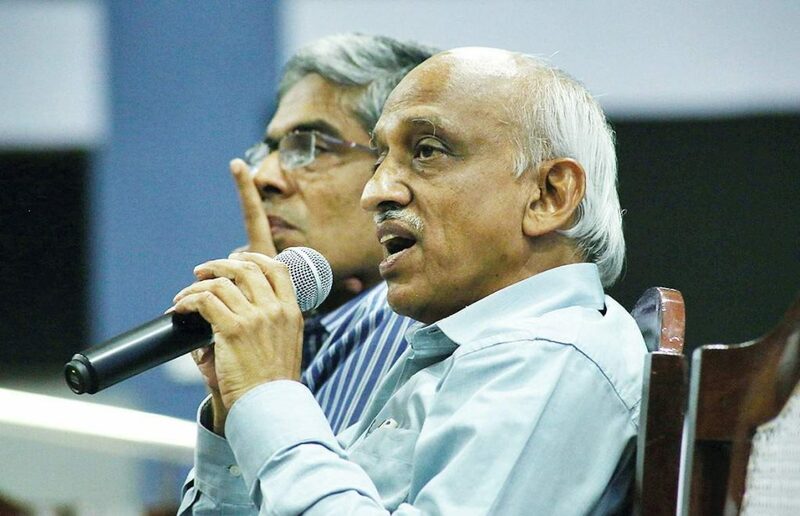 “As a follow-on mission to Astrosat, discussions are in progress with an international body regarding setting up of a telescope on the moon,” mentioned by ISRO chairman A S Kiran Kumar. While he was Speaking to reporters and also delivering the second Dr APJ Abdul Kalam memorial lecture at IIT Madras, he mentioned that this telescope can have a lot of benefits as there were atmospheric results attached with it. 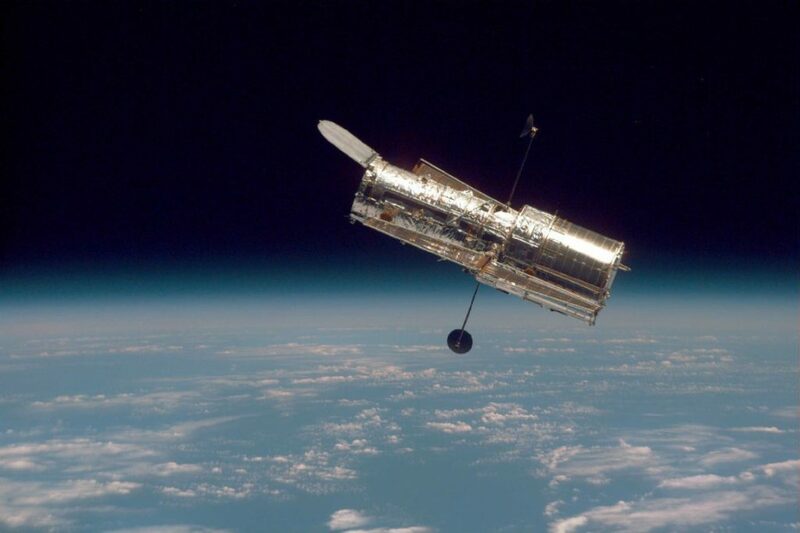 Recently in September, ISRO launched Astrosat, India’s first astronomical satellites with two telescopes. 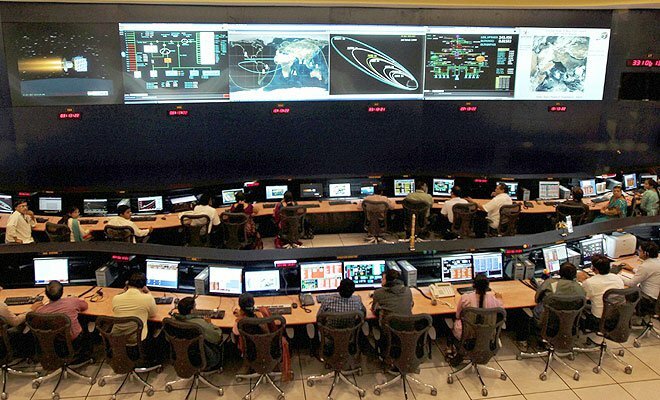 Currently, the ISRO is going through all possibilities of operating this scientific observation capability analogous to the one in Handley in West Virginia, US, remotely controlled at Bengaluru. While elaborating and explaining GSLV Mark III, Kiran Kumar mentioned about the process expedition for its launch by the year end. They are making themselves ready for putting this four-tonne satellite in the orbit. 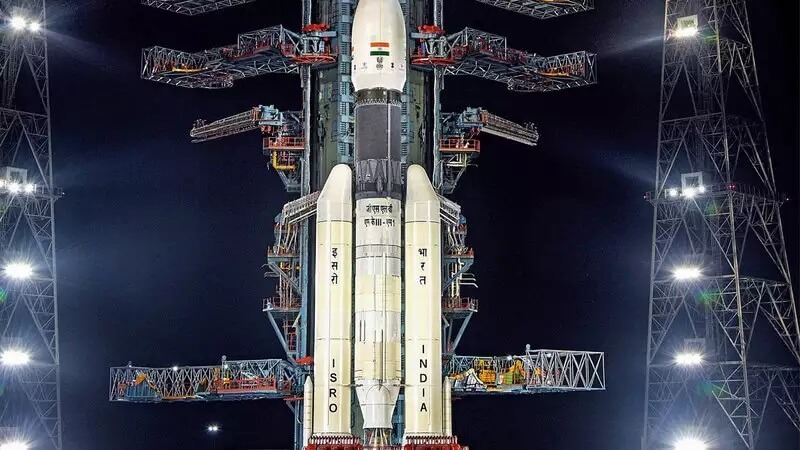 Prior to this GSLV-Mark II carried the capacity of 2.25 tons of satellites. While explaining the answer for students’ queries on Reusable Launch Vehicle (RLV) and costing of that, he mentioned that the technology was undoubtedly needed irrespective of the cost effectiveness, as it has the capacity to shift objects into space, allow it to finish its orbital action and bring it back. 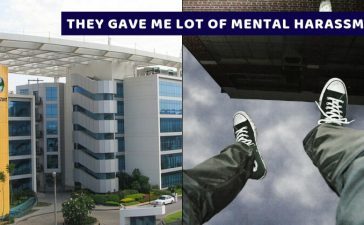 “We are currently working on the developing this capability,” he said. Addressing the crowd, he also said that private operators like SpaceX were bringing a great challenge to government space agencies globally and ISRO realised that it can’t survive despite some really significant achievements unless it continued to innovate and invent.